Welcome to our Wheely 7 fan site ! 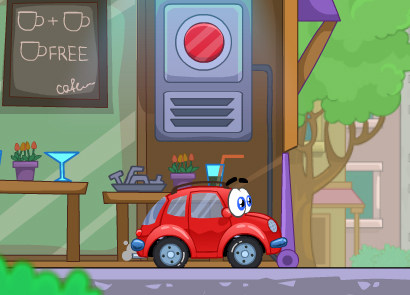 Wheely is a nice, friendly car that travels the world – searching for adventures. Every time, he visits a new place – and encounters new obstacles. Your goal is to help him overcome them and continue his adventure. It won’t be easy, but Wheely counts on you – so try to do your best ! 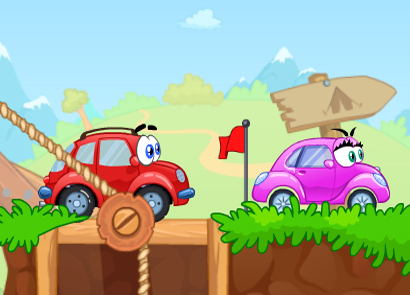 In each level – there are different obstacles and enemy cars that will do everything they can to stop Wheely from progressing. 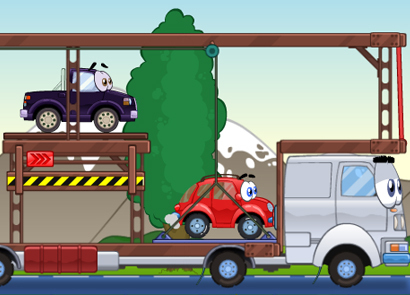 You have to “trick” those cars, and eliminate the obstacles. 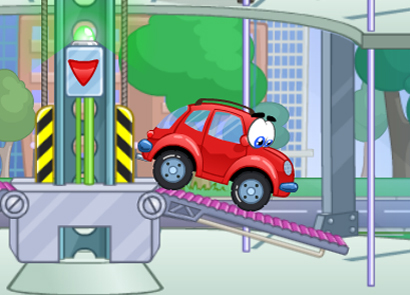 The first few levels of Wheely 7 are pretty easy and fun. The more advanced levels require careful thought. 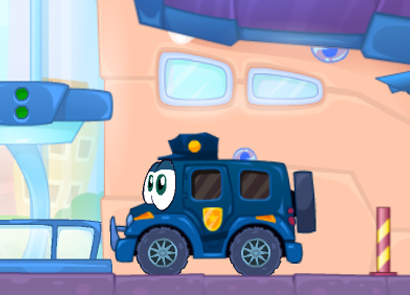 You need to help Wheely reach the end of each level as fast as possible. Use your mouse to push the different buttons, crank the heavy cranks and flip the cool switches. 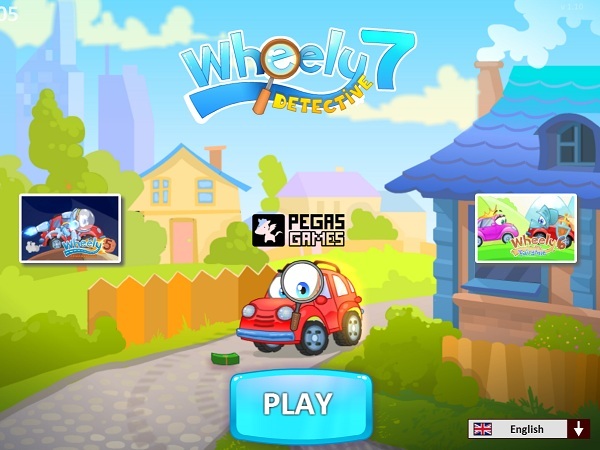 On our website you can find all Wheely series games. We hope you will enjoy playing them! If you do, share the games and our website with your friends. After the game loads – you will see the main menu page. There, you can select to begin playing. You can also change the game language if you want to. The first level is easy to complete. Hints will be shown – pay attention to them. 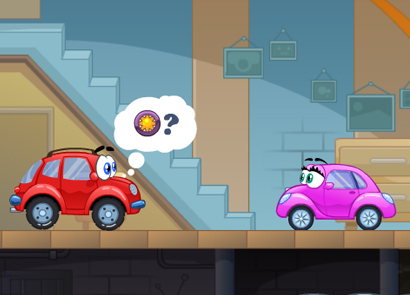 Learn how to move the car and flip the switches – it will help you in the next levels. After completing the first 5 levels, you will be presented with more advanced, much harder to complete levels. If you are stuck and don’t know what to do – just click on the “walkthrough” button (located at the top of the game). 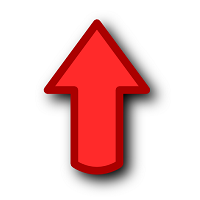 You can also read others comments and tips on our website (they will appear below the game).